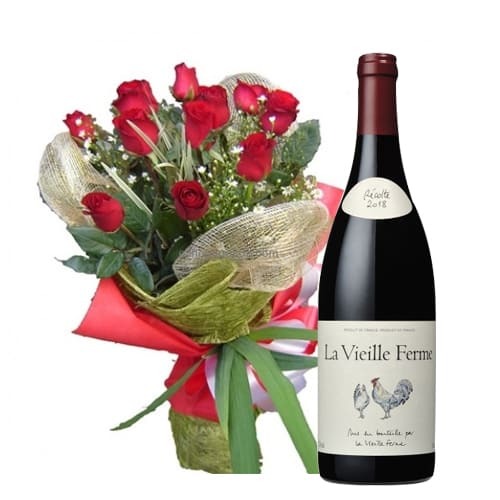 12 Red Roses with Wine . 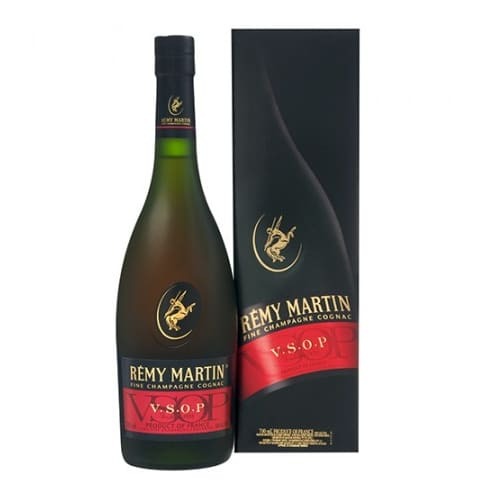 Order this finely textured Remy Martin VSOP 70cl ideal for a small family gathering or intimate dinner party with the adults. 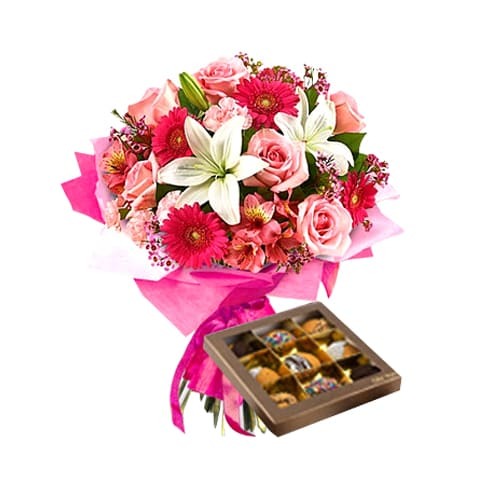 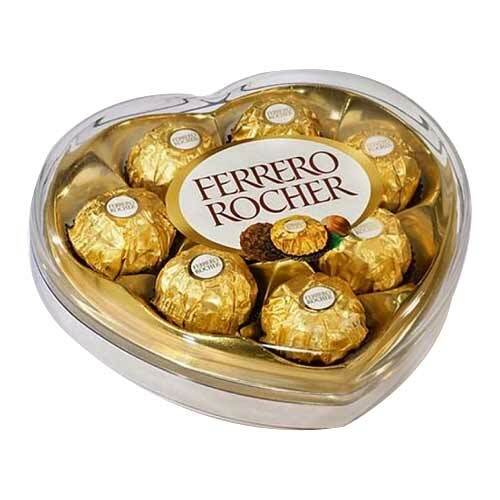 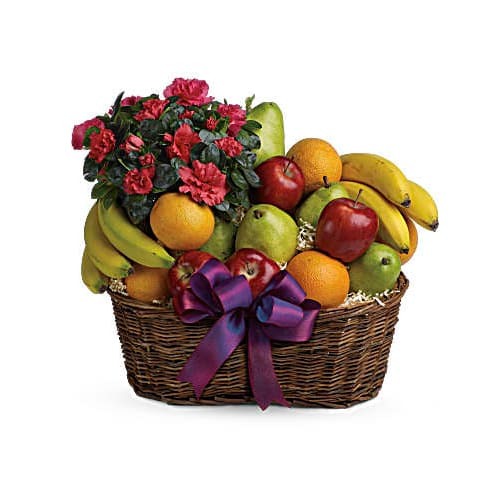 Greet the Golden Glow Season with this collection of Flowers n Fruits and deliver happiness into the lives of the people you love. 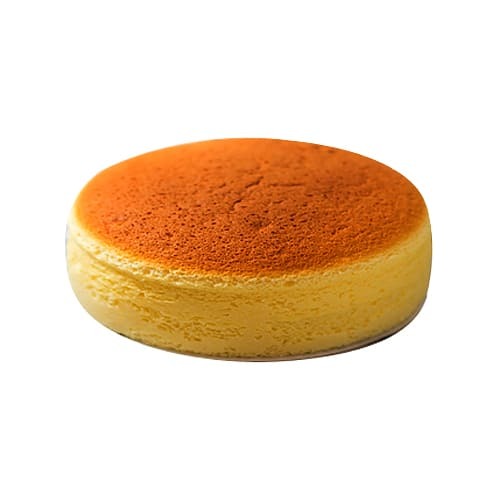 Send to your friends and loved ones this gift of Banana Blueberry Cake and make them feel very special. 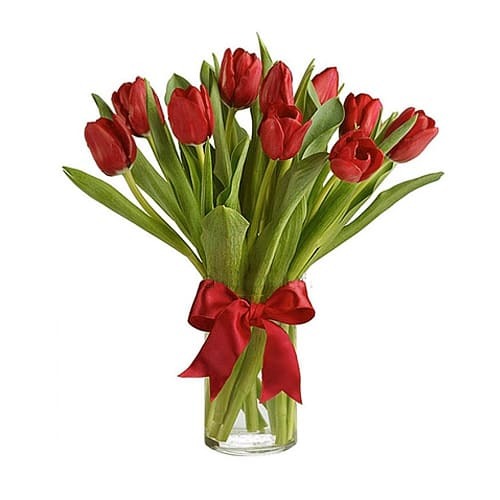 Present online this 10 Red Holland Tulip Bouquet and express your true love.